For the great summer escape that is not a cod (won’t let you down) take a private tour of Cape Cod. Cape Cod offers attractions that bring many different types of tourist, but the majority of them are summer vacationers getting away from the city. It is a place that has very charming, picturesque old town fishing villages, sophisticated and courteous towns as well as very sentimental tourist traps. 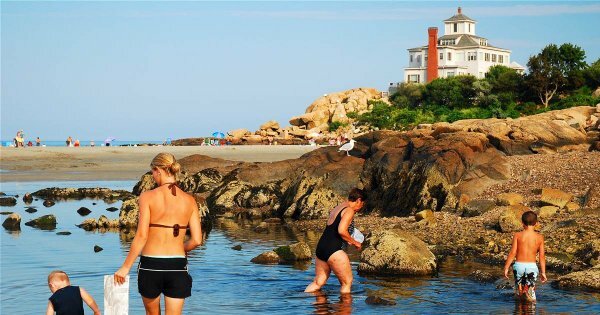 Situated in a hook-shaped peninsula of the state of Massachusetts it has some of the most incredible beaches in the United States of America, fantastic sailing opportunities and plenty to see on sightseeing tours. Cape Cod is famously known for being the holiday escape for John F. Kennedy and all the Kennedy family before and during his presidency. 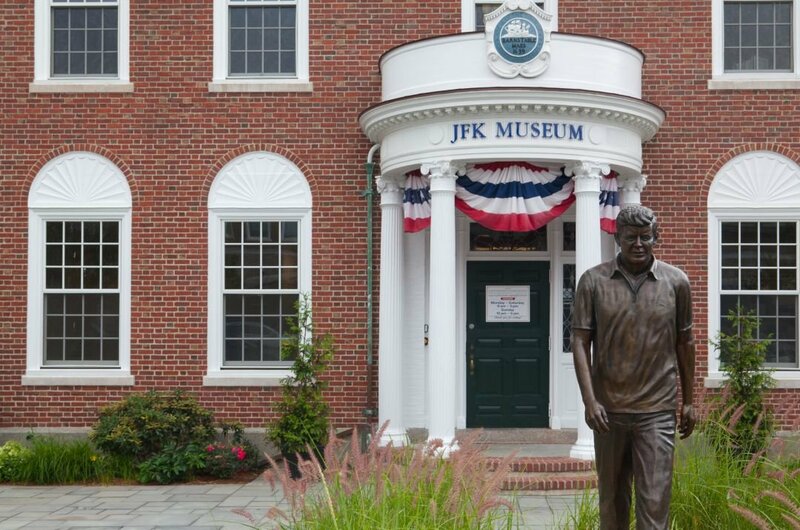 Visit the John F. Kennedy Hyannis Museum to learn more about the private and public life of JFK and everything there is to know about the most infamous American family. When you are on Cape Cod, there are many activities to take part in, such as private tours for sailing, kayaking, fishing, hiking and biking, sky diving, horse riding or playing golf. The guided tours in the many museums and lighthouses are exceptional and thoroughly worth the time. The many food outlets will ensure that no diet is adhered too because there is so much mouthwatering cuisine on offer, but let's be honest, you are on holiday, so indulge as much as you want. Lobster and Oysters are very popular, but you are not restricted to fish as there are many other options to get your taste buds going. 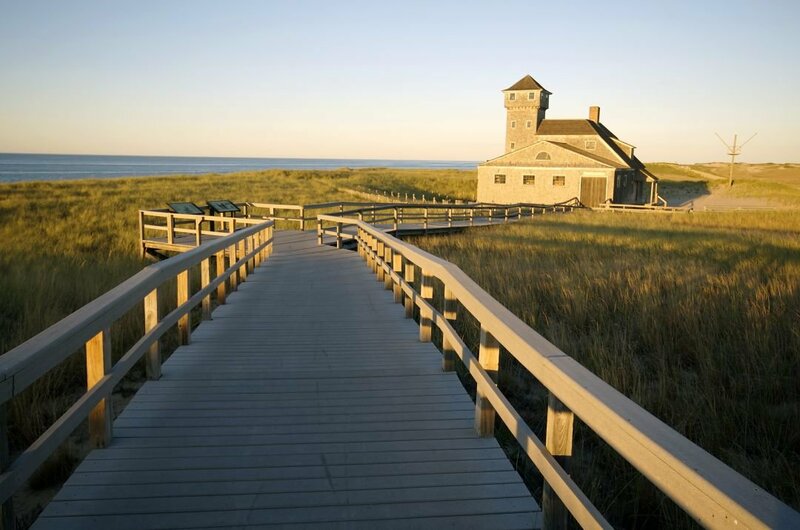 1 Take a beautiful sightseeing tour of Cape Cod National Seashore that is almost 40 miles around the Outer Cape. Under the protection and guidance of the National Park Service see the treasure trove of beaches that are unspoilt, salt marshes, dunes, nature trails and forests. Luckily, just before the building boom to hit Cape Cod in the1960’s and with the backing of JFK, this large area was set aside for preservation. 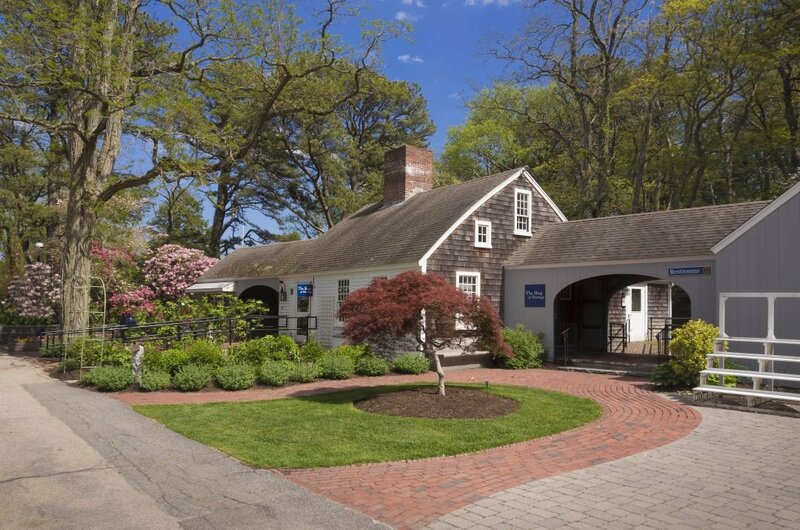 2 Before your sightseeing tour of the National Seashore, call into the Salt Pond Visitor Centre at its starting point. From where it is located there are fabulous views and it has exhibits and short films on Cape Cod’s ecology, ever changing landscape and history. 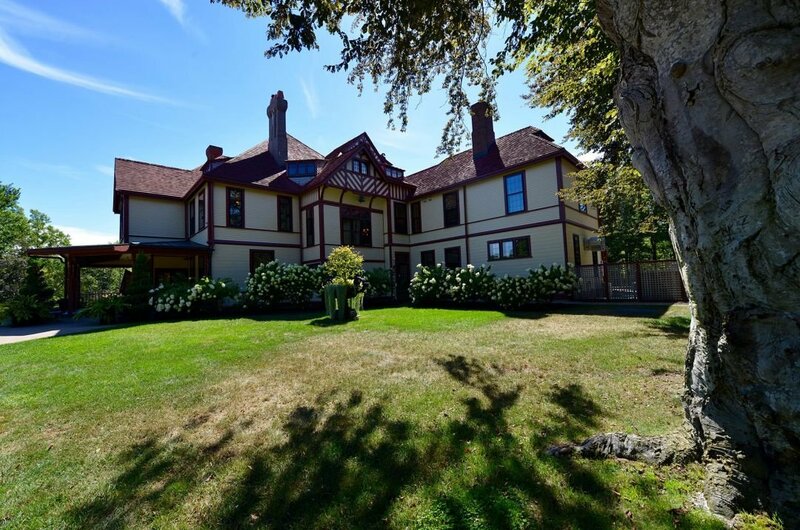 Arrange ranger-guided walks, talks, open houses at historic buildings, kayak trips or get guided on the different hiking or biking trails to take. 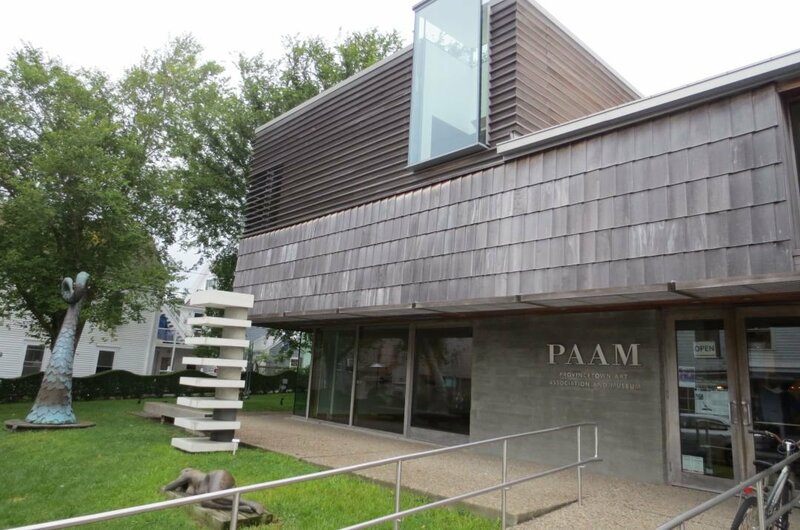 4 Take a guided tour of the architecturally delightful Provincetown Art Association and Museum. It was established in 1914 to celebrate and promote Lower Cape’s thriving art community. It is in the vibrant museum that the works of hundreds of artists are showcased with many getting the inspiration for their art from the area. There are workshops in painting, drawing, photography if you find the urge when you are there. 5 If you are out and about in Yarmouth, then take the walking tour of Captain’s Mile. It is something nice to see with almost 50 historic sea captains’ homes lined up along the Old King’s Highway in Yarmouth Port. It is actually a mile and a half but who’s measuring. Nowadays most of the houses are family homes or Bed and Breakfasts so unless you are booked in to stay you have to admire from the sidewalk. 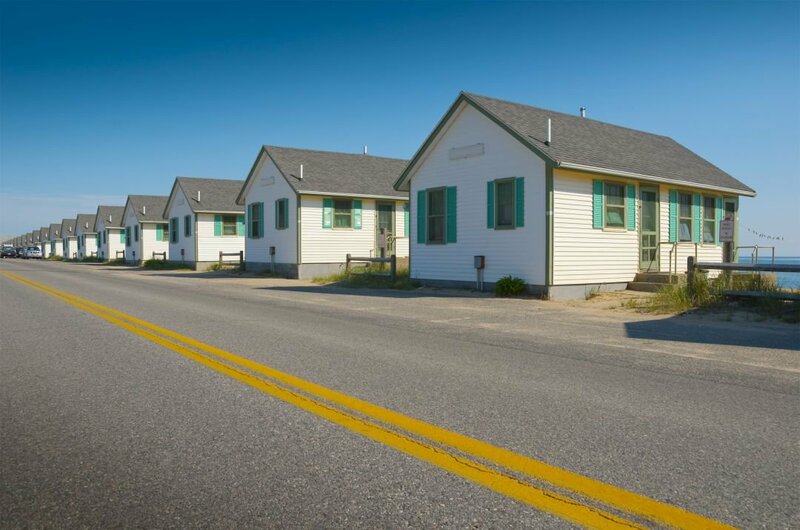 6 On a guided tour, visit the John F. Kennedy Museum located in the town, Hyannis, where JFK spent his summers from childhood through to the years of his presidency. See the times he spent here from the beautifully documented photographs and video. The exhibits are done very thoughtfully and every year there is a specialised themed exhibit on a different member of the Kennedy family. This is a very entertaining and nostalgic tour. 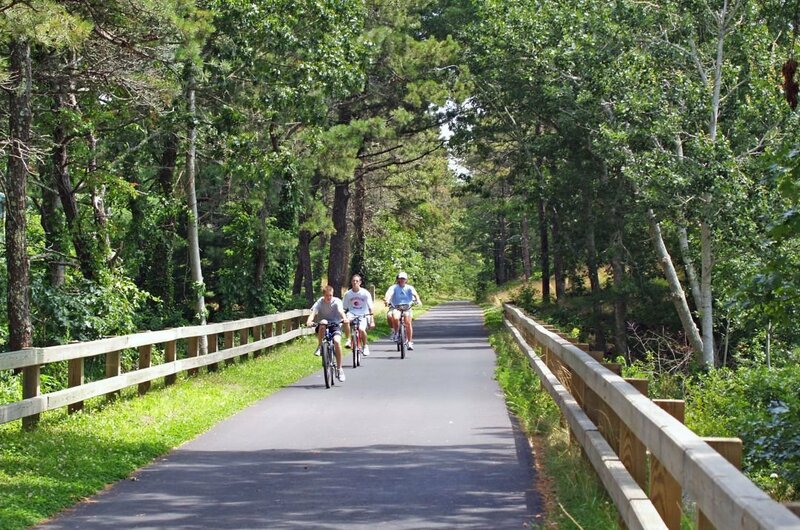 7 For a great way to see Cape Cod take a biking guided tour along the 22 miles paved rail trail. The route the trail takes will bring you through the quaint and elegant towns of Dennis, Harwich, Brewster, Orleans, Eastham and Wellfleet. The trail is flat for the majority of the time with just some minor hilly parts. 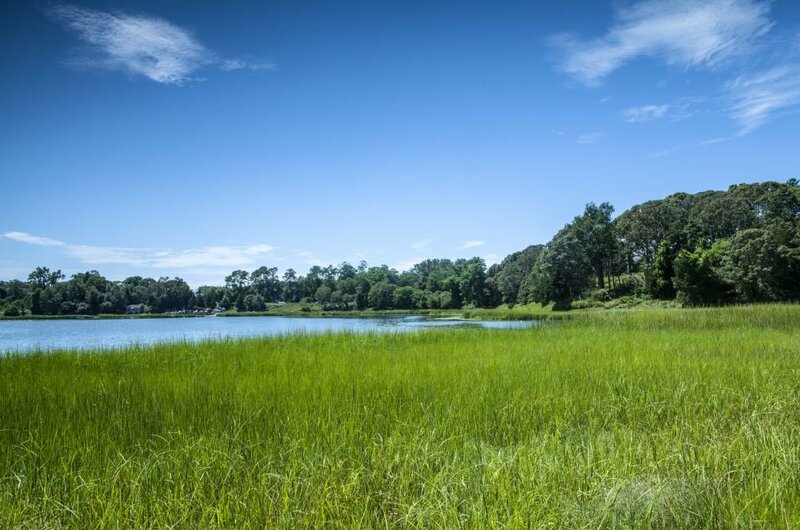 You will pass a variety of landscapes such as sandy beaches, pine forests and cranberry bogs. 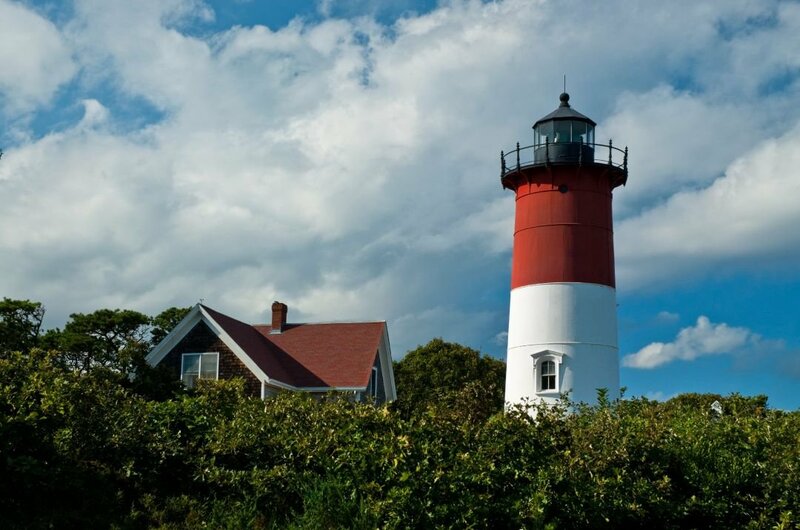 8 When in Cape Cod take a sightseeing tour of Nauset Lighthouse which was constructed in 1877 as one of two lighthouses in Chatham. It was moved to Eastham in 1923 as a replacement for the Three Sisters of Nauset wooden lighthouses that had been decommissioned. It was moved again, as was the 1875 keepers house beside it, 300 feet to prevent damage from sea erosion. It is the most iconic lighthouse in Cape Cod. 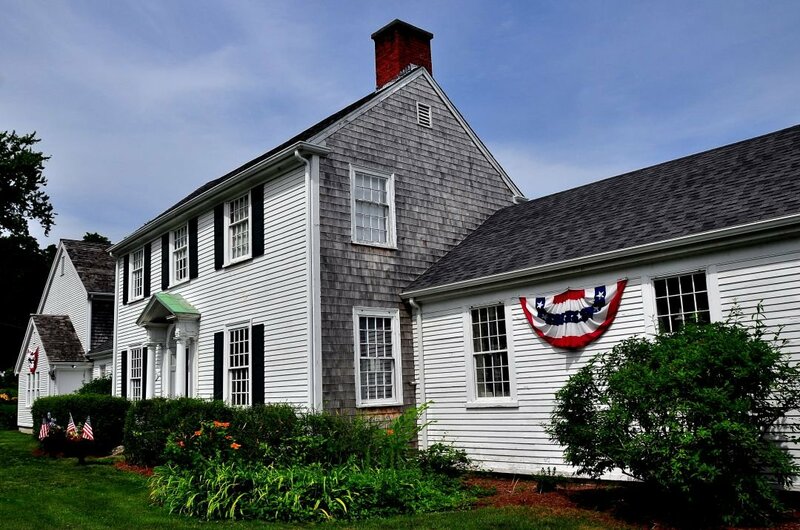 9 Take a sightseeing tour to see a beautifully restored 1878 estate that has been transformed into a center of cultural and community life on Cape Cod. In 1994 the house was saved within hours from being destroyed, the wrecking ball was on site. In 2006, it was lovingly restored, its mission now is to preserve Cape Cod’s preeminent historic estate by offering an engaging environment to experience art, explore nature and appreciate history. 10 Take a guided tour of Sandwich Glass Museum and see a wide range of rare glass which includes pieces from the local Boston &Sandwich Glass Factory, established in Sandwich by Deming Jarves in 1825. There are demonstrations in glassblowing daily and this is a fascinating procedure to watch. Learn the history of the setting up of the glass factory and how it brought glassblowers from England and Ireland as they were regarded the best. Massachusetts is an all year round place to visit because even if the weather is brutal during the months of winter, there are plenty of great indoor attractions to visit and be entertained. Weather wise it is recommended to go April to June and September to October as it is not as hot and humid as July and August. These months are ideal for sightseeing tours and going to the beach without the crowds. Massachusetts, in general, is on par with the majority of states in the U.S for prices. There are some areas like Martha’s Vineyard and possibly Nantucket that are slightly more expensive. On average a nights, B&B cost from $80 to $150 depending on rating. A meal in a fine restaurant is $20-$30 but for fast food and pizza $5-$8. Take the subway where possible as it is $2.25 a trip or day pass $12 and you can go on as many round trips as you want. Do as much research on the area you are travelling to and pre-book any private tours you want to take. Be aware of the weather for the time you are travelling and pack appropriately. Keep all personal documents somewhere safe like the hotel safe and never carry around a lot of cash at the one time. Pickpockets are everywhere in the world and Massachusetts is no exception. Be careful when out at night and never walk alone in dark areas. During the summer you can expect it to be very hot and humid, with July tending to be the hottest month of the year. It snows during the months of December to March and sometimes to extremes. Rain is not just in the winter or mid seasons, it can happen any day but not torrential rain. Spring and Fall are the best months with weather good enough to still go to beaches and have lots of fun do activities outdoors.